New law reforms aimed at tackling drug driving in Scotland were announced earlier this week and they could be in force as early as October 2019. Plans involve the creation of a new offence of drug driving which will see drivers prosecuted where the level of drugs in their system is above a prescribed limit similar to that of drink driving. 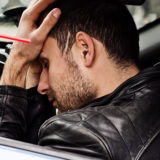 This differs from the current offence of being unfit to drive through drink or drugs where drivers are only prosecuted if it is deemed that their ability to drive has been impaired. In addition to the creation of this new road traffic offence, there are also plans to introduce new roadside testing methods in order to better detect drug drivers. Although the detail of what the prescribed limits for certain drugs will be have not yet been revealed it has been confirmed that a zero-tolerance approach will be used in relation to certain drugs including cannabis, cocaine and heroin. With regards to roadside testing, we are yet to hear what procedures the road traffic police officers will be expected to carry out, but it is expected that we will see the introduction of ‘drugalysers’ which have been used in England for the past two years. 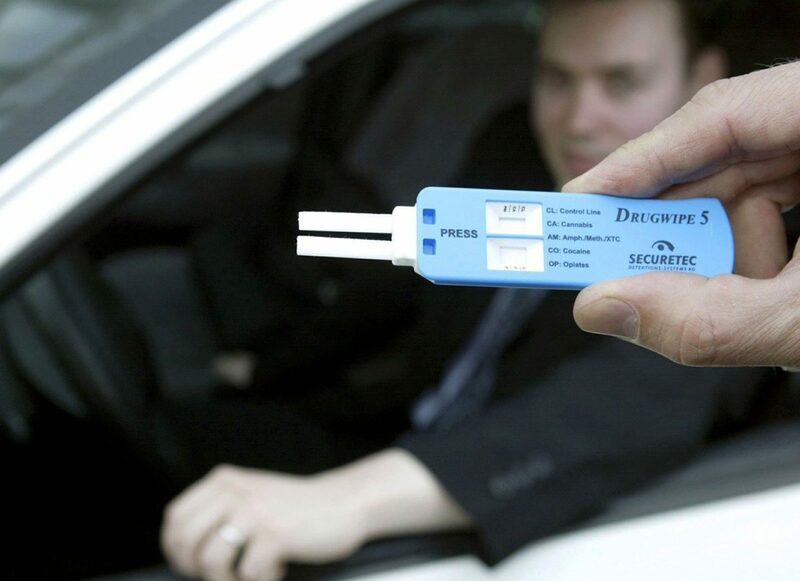 Drugalysers allow road traffic police officers, by taking a mouth swab, to test for cannabis and cocaine and obtain a reading within 8 minutes. With regards to detecting unsafe levels of prescribed medication or other illegal drugs such as ecstasy, heroin and LSD, it is expected that field impairment testing will continue to be used with suspected offenders being taken to the police station for blood testing as they are at present. It is expected that the introduction of these reforms will see a significant rise in drug driving convictions. This expectation is based on the figures in England where 8,000 drivers were arrested for drug driving in the first year after the change from an impairment based approach to that of a prescribed limit approach to drug driving. With regards to the penalties involved, they will remain as they are currently for the offence of driving whilst unfit through drink or drugs, that being a minimum 12 month disqualification, a prison sentence of up to six months or a fine of up to £5,000. Although the proposed reforms will require to approved by the Scottish government, this appears to a formality and as such the Crown Office and Procurator Fiscal Service and Police Scotland are working towards the implementation of the proposed reforms in October 2019. 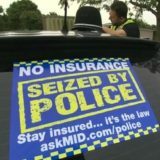 If you have been charged with a road traffic offence including driving whilst unfit through drink or drugs it is essential that you get specialist legal advice and representation .So call us now for a free consultation with our specialist road traffic lawyer on 0141 465 3333.
nextPolice campaign targets uninsured drivers but guilty drivers may not be due punishment!